At Fil-Am International Baptist Church, we experience a blended worship style during our services. Due to our diverse congregation, the music played during our church service varies ranging from contemporary praise, traditional classic hymns, and gospel music. Our Music ministry's musical instruments consist of a piano, acoustic guitar, electric guitar, bass, drums, keyboard, and electric violin. 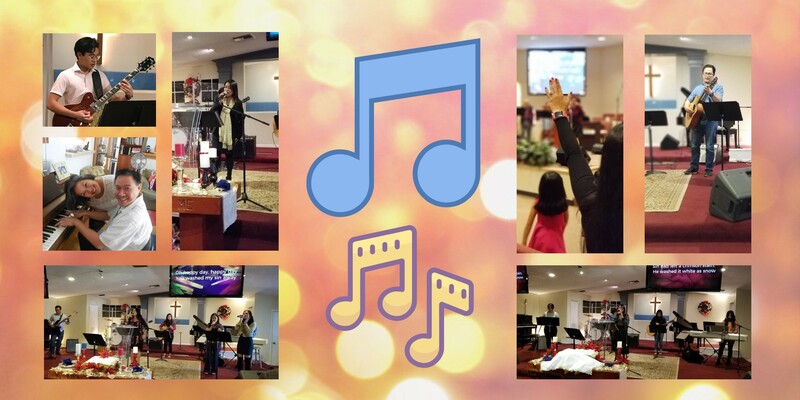 The music ministry of FAIBC is committed to play music that faithfully fulfills the Gospel of our Lord Jesus Christ. We are Christ-centered, divinely inspired, and dedicated to serving our church and community with our God-given gifts. We are constantly looking for new singers, musicians, backup singers, and audiovisual tech support to add to the music ministry team. We also encourage children to participate and develop their gifts in music at an early age within the background of worshiping Jesus Christ. 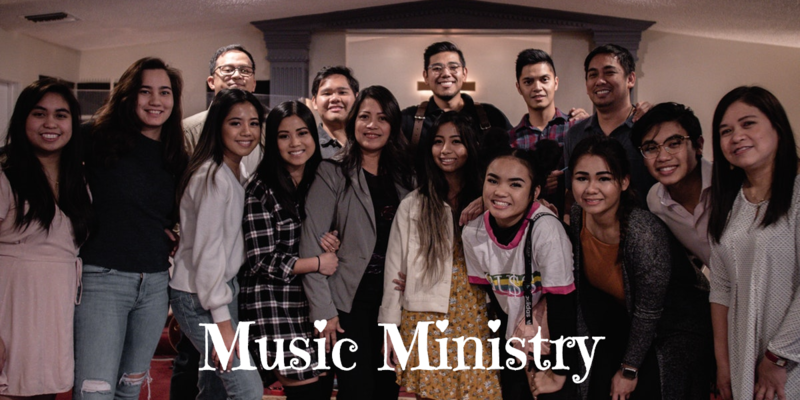 If you are interested to participate in the Music Ministry, feel free to contact our lead singer Lea Garcia. Choir practices are held before the Christmas Season. We practice Christmas Carols so we can minister to the elderly at the Senior Centers and Homes. Dedicated Altos, Sopranos, Bass, and Tenors are always welcome!